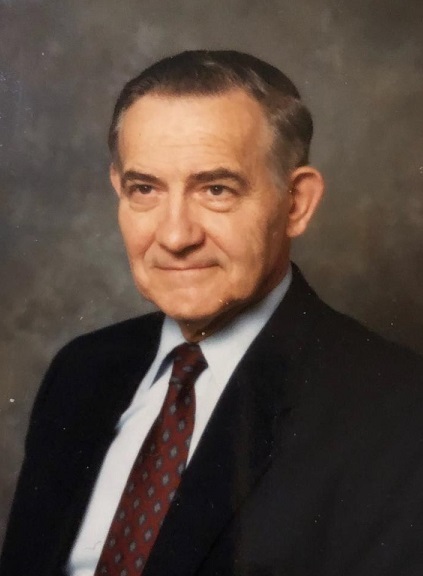 Obituary for Raymond Charter Phillips | Ambrose Funeral Home and Cremation Services, Inc. Suddenly on January 30, Raymond C. Phillips, 93, passed from this world peacefully. He was preceded in death by his beloved wife, Kelso (Kay). He is survived by 2 children, Valli Degele & her husband John Degele & Andrea Harrington and her husband Lee Harrington. Raymond was the cherished Pop Phil to 6 grandchildren, Andrew, Michael, Natalie, James, Adam, Julie; caring great grandfather of 5 great grandchildren, Kali, Jonathan, Kendall, Kaylee, & Leah. Ray/Phil was born and raised in Montrose, West Virginia on a farm in the hills with no electricity or running water. The 9th child born of 10 children. He attended a 1 room school house and then Elkins High School. Upon graduation, he moved to Baltimore taking a job at Eastern Aircraft, where his sister, Alma, worked as a guard. Eastern Aircraft was in the former GM plant which was converted to make TPM torpedo bombers. This was the plane that the future President George Bush flew during WWII. Raymond was the final inspector on the line; the airplane did not leave the plant without his sign off. His supervisors were so impressed they offered him a spot at the General Motors Institute, an engineering school in Michigan. He stayed for almost 2 years, but with no money, no scholarship and despite a part time job, he couldn’t afford to stay on. He returned to the Baltimore Plant and has said many times that leaving that school was one of the saddest days of his life. He then signed on with the United States Maritime Service in April 1945 through the end of World War II, working in the engine room. He recalled some frightening sightings of German U-boats. Not long after discharge, he met and married Kelso and eventually went to work for Westinghouse where he remained until he retired. He enjoyed a full retirement with his grandchildren and traveling extensively. Raymond was a Boumi Shriner in the flying patrol for many years and kept his membership up until the end. Family & friends may gather at the family owned and operated Ambrose Funeral Home, Inc., 1328 Sulphur Spring Rd., Halethorpe, MD 21227 for a public visitation on Saturday, February 9, 2019 from 10AM-12PM. A funeral ceremony will be held at 12PM. Interment will immediately follow at Lakeview Memorial Park.